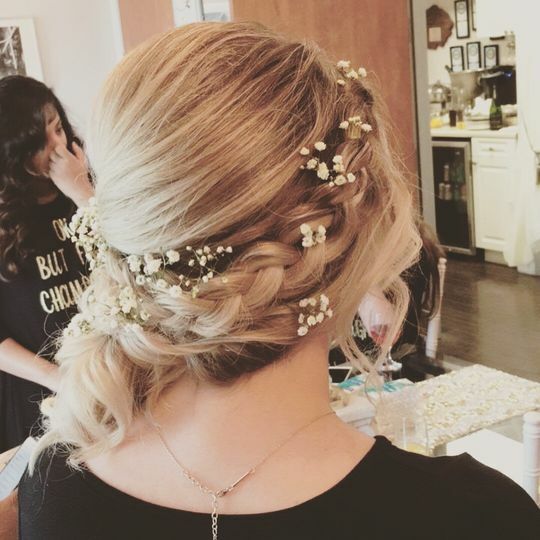 Katy Reddell Beauty is a beauty professional located in Austin, Texas. 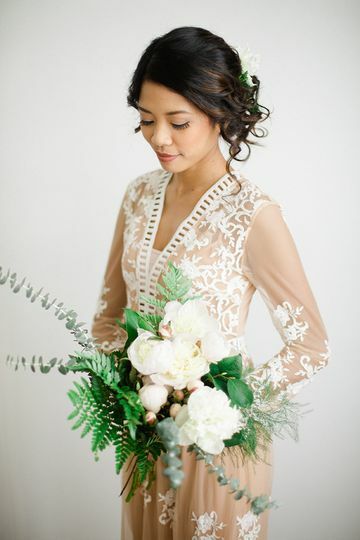 Owner Katy Reddell prides herself on creating customized looks that fit your wedding vision. 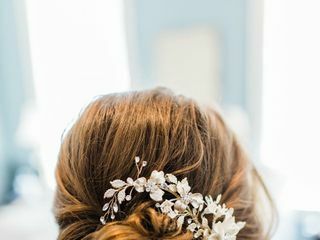 With a plethora of makeup and hair knowledge, she is ready to provide superior on-site makeup and hair for your wedding party needs. Owner Katy Reddell is a licensed cosmetologist and MUD certified makeup artist with over 200 hours of advanced makeup training. She is known to be very well organized and acclimated to work with large parties. Katy is such a talented hair/makeup artist and she is also one of the sweetest people I've ever met. 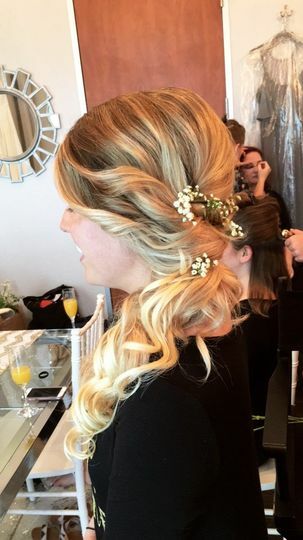 I went in for a hair and makeup trial a few months before the wedding and Katy nailed the hair and makeup look I wanted on the first try. Katy was so professional. 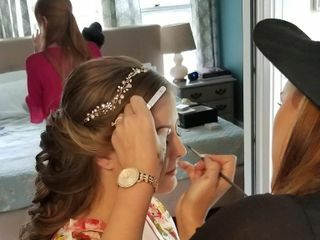 On the wedding day, she had all of her tools and equipment set up in the bridal suite and ready to go before the bridesmaids and I even arrived. She is very good at responding to emails and paying her through venmo makes it super convenient on the wedding day! 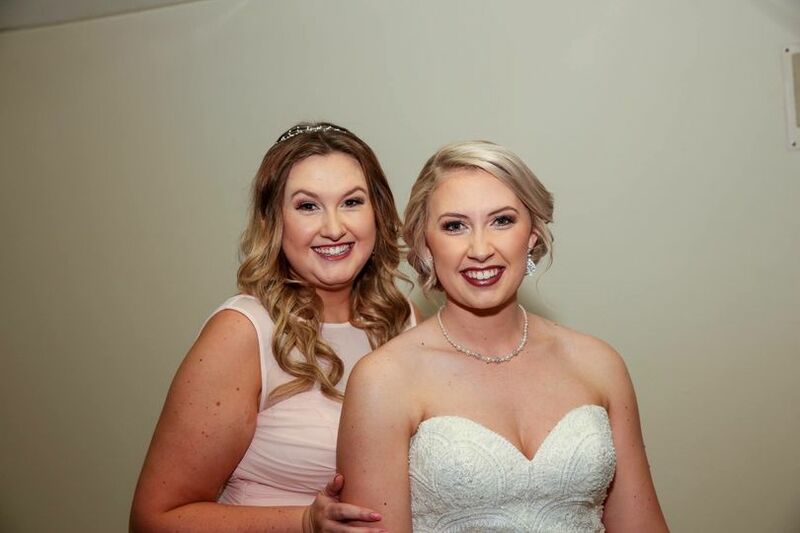 Katy did hair and makeup for me and one of my bridesmaids and she went above and beyond both of our expectations. I got compliments all night long about how amazing my makeup looked (even after I had cried a lot of it off during the ceremony. Katy left a touch up kit for me that did wonders)! Katy is awesome and I would recommend her services to any bride/bridal party looking for exceptional talent at affordable prices! Megan-- thank you so much for your kind words! It was such a pleasure working with you and your bridal party. You were absolutely stunning and I wish you and Brandon the very best! I can't wait to see pictures! 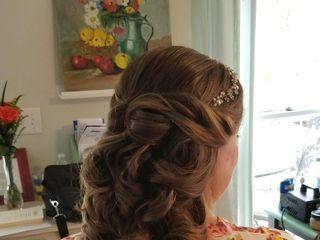 Katy and her team did my bridal hair and makeup, along with 6 bridesmaids and 2 moms over a 5.5 hour period and they were amazing and efficient! I've never seen so many selfies being taken by my girlfriends and mom because they looked so great (hah!!). 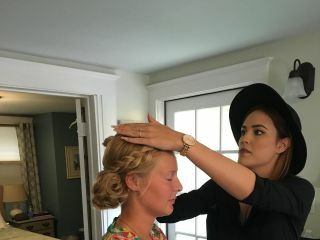 Katy is so professional and sweet and she truly wants to make you look your best on your big day. From the beginning when I did my trial for my engagement pictures, I was so happy with the results. Go with Katy, you won't be disappointed! Katy is seriously amazing at what she does. She works quickly but produces high quality work. Katy is extremely calm, cool, and collected, which is extremely helpful on wedding day. I am so obsessed with her work and wish I could have her style my hair on a daily basis. 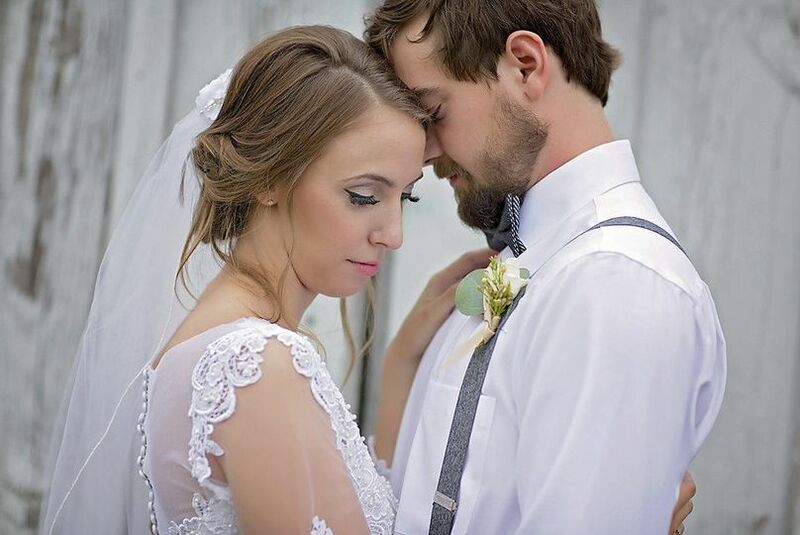 Booking Katy should be the easiest and best decision you make in the wedding planning process. I have had the pleasure of working with Katy since moving to the Central TX area. 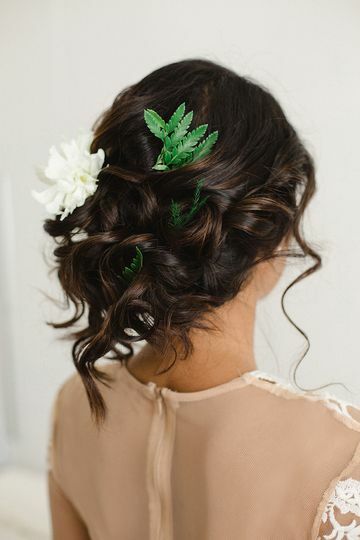 From styled bridal shoots, to weddings, to dramatic dance shoots. Katy is very professional, helpful and wonderful to be round. Her work is AMAZINGLY beautiful! 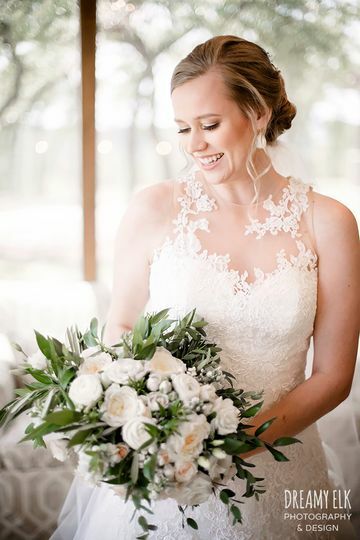 I would recommend Katy to all of my brides for hair/make up needs. 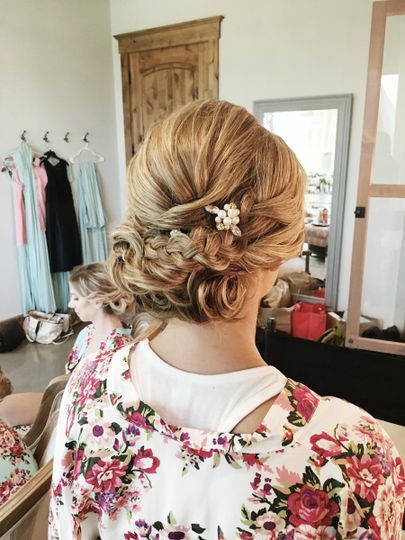 Personally I will continue going to Katy for all of my styled session needs!